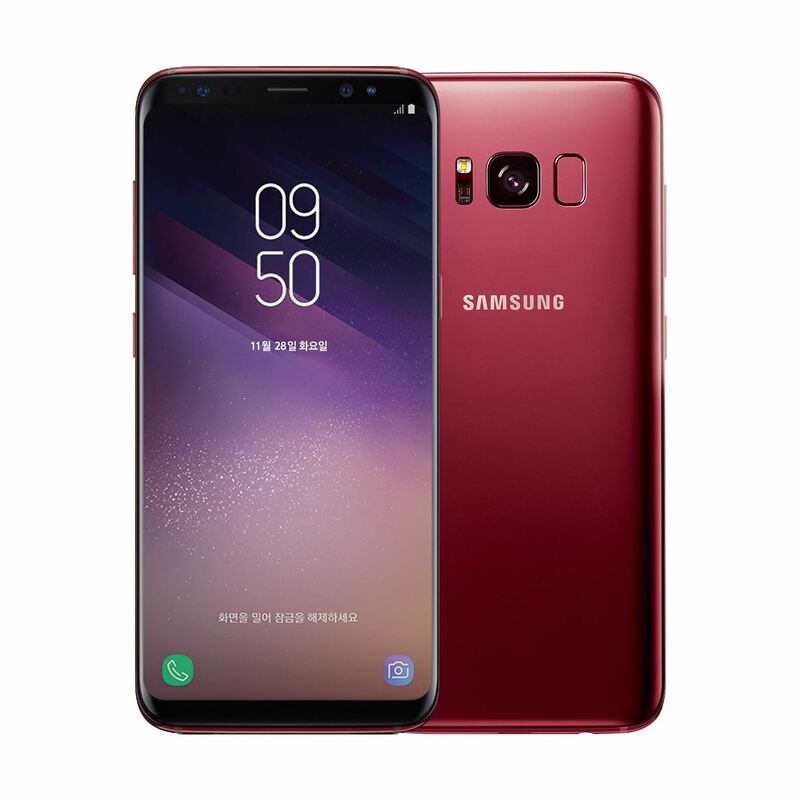 Samsung just announced that the Galaxy S8 is getting a fresh coat of paint, launching a burgundy red color of the flagship in their home market of Korea. There is currently little information about whether this color will come to the US for the S8, but this could be a preview of things to come. The Galaxy S9 is set to arrive in January and may also come in a beautiful red variant. There is precedent for Samsung to release exclusive international colors, only to feature them as standard options in later flagships. Back in 2015, the Blue Topaz Galaxy S6 arrived in limited markets and never saw a worldwide release. Nearly a year and half later, Samsung unveiled a very similar Coral Blue color as a option on the ill-fated Note 7. While Blue Topaz was limited, the Coral Blue variant of the Note 7 was offered worldwide and was by far the most popular color of the smartphone. Will we see the burgundy red follow a similar pattern? It's hard to say for sure if this red color will come standard on the Galaxy S9, but past history certainly suggests it is a strong possibility. We definitely love the look of the Galaxy S8 in burgundy red, but it's just too late in the product cycle to invest. What do you think of this new color option from Samsung? 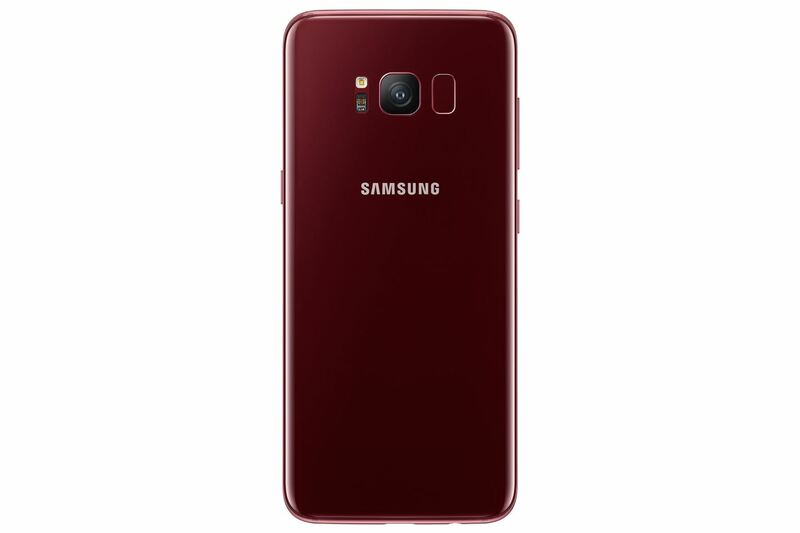 Would you buy a Galaxy S9 in burgundy red? Let us know your thoughts in the comments below!